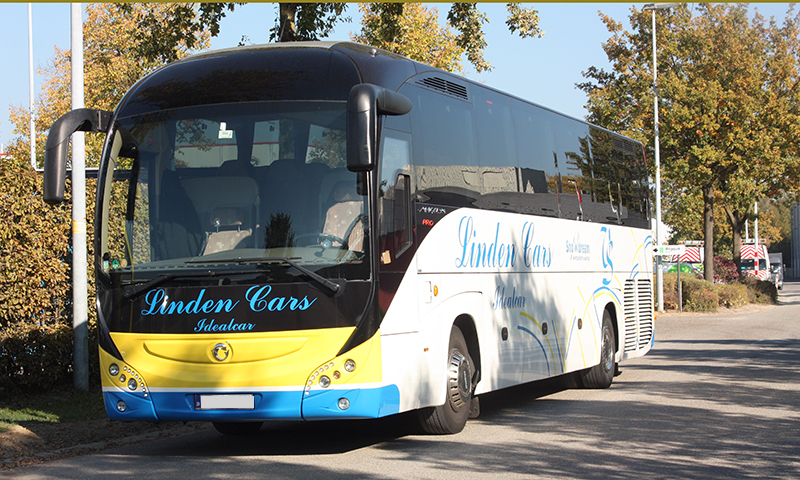 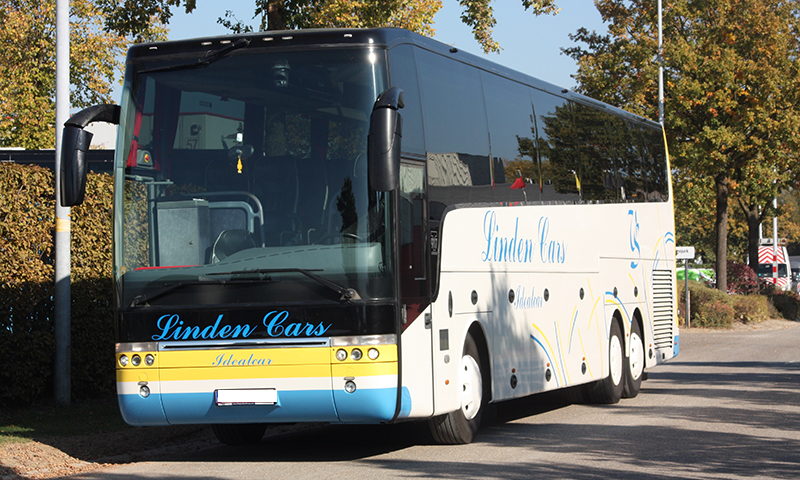 Van Hool - EOS 90 - 45 pl. 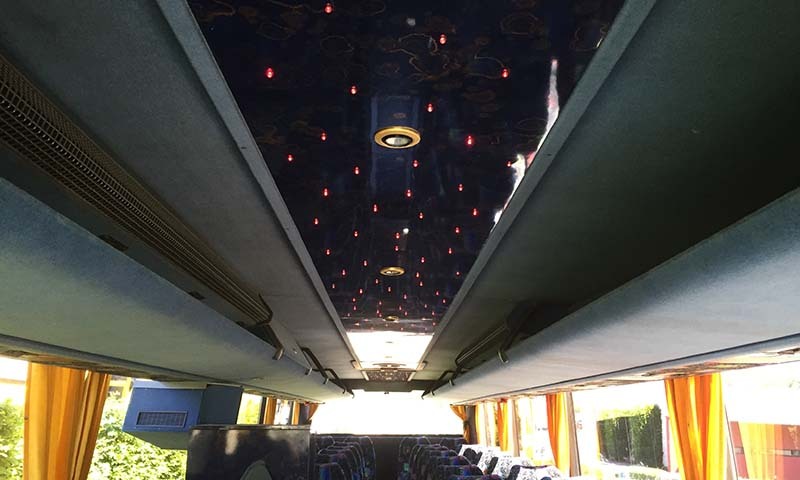 Bova – Futura – 50pl. 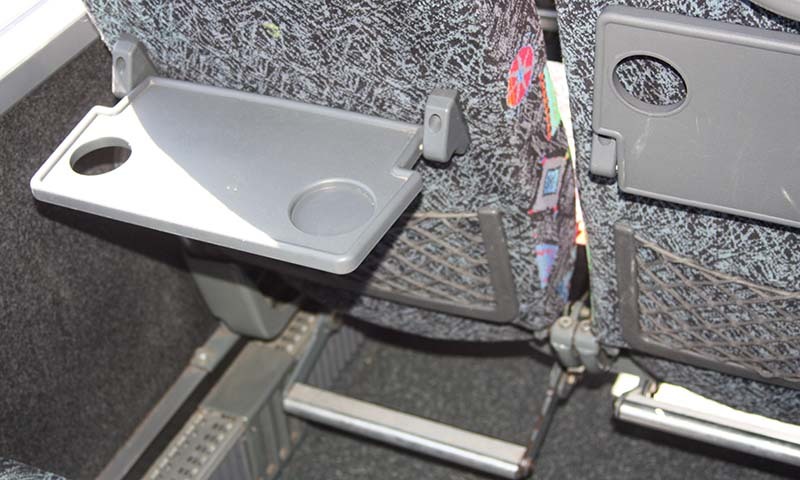 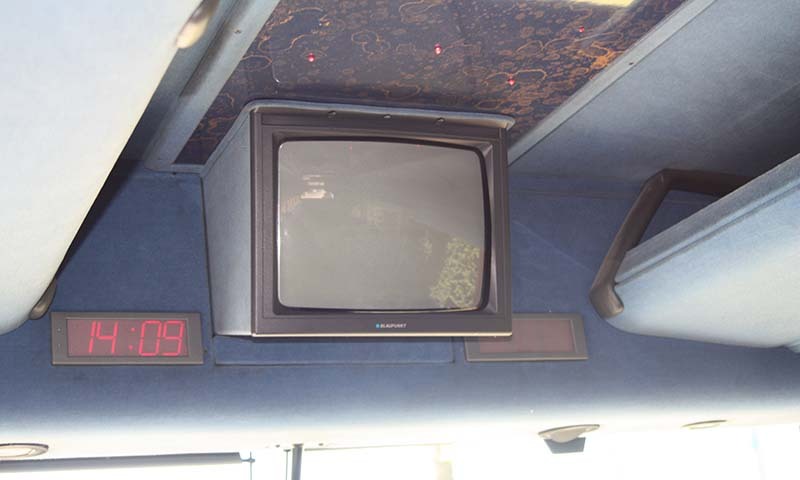 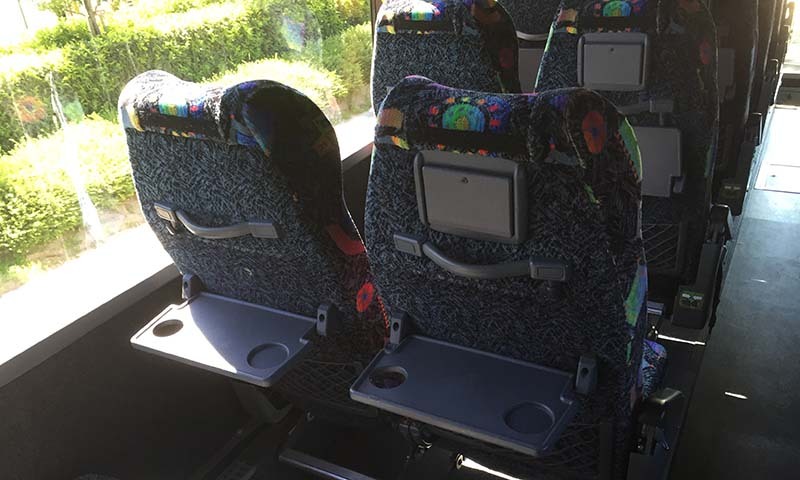 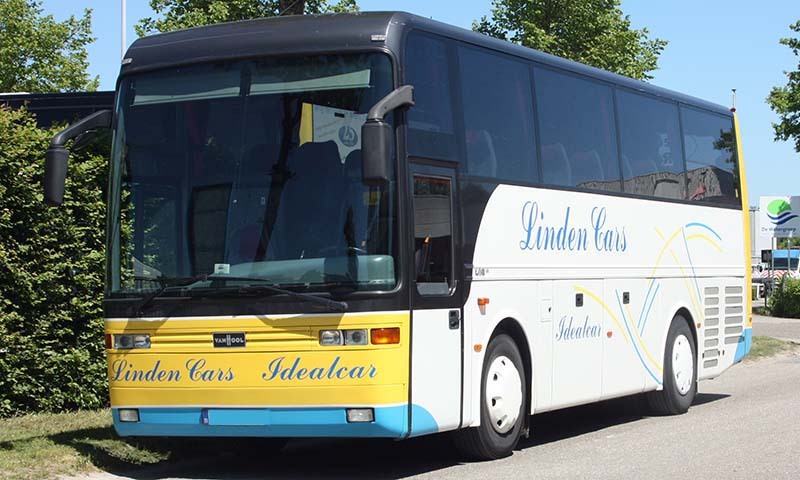 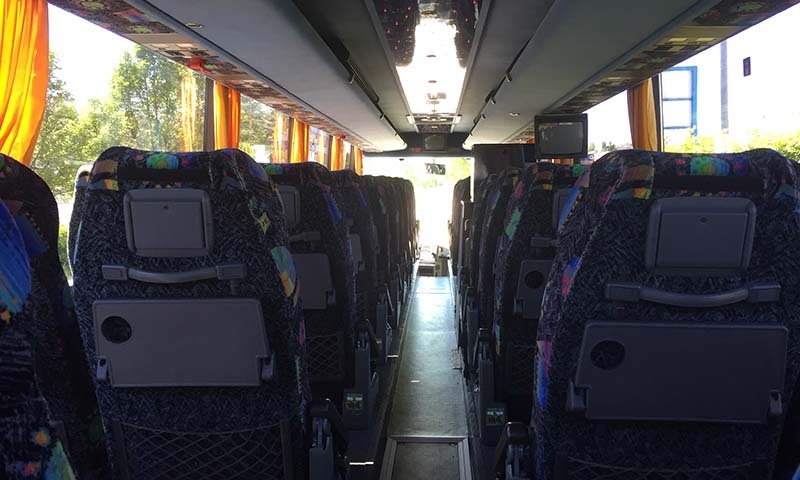 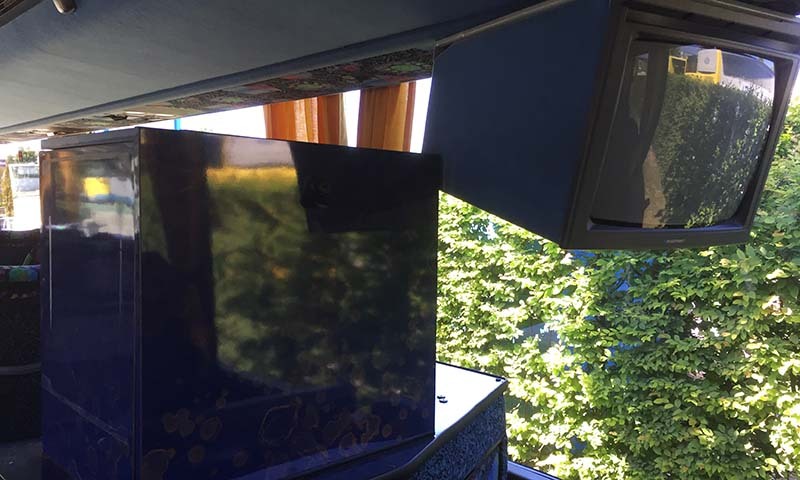 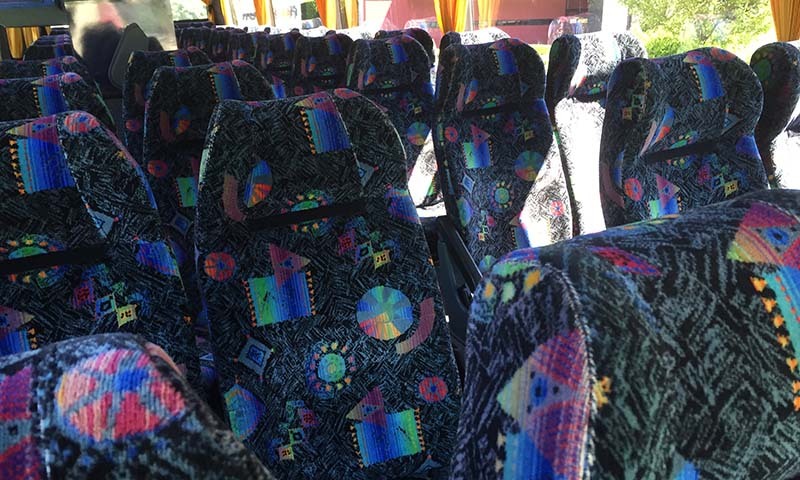 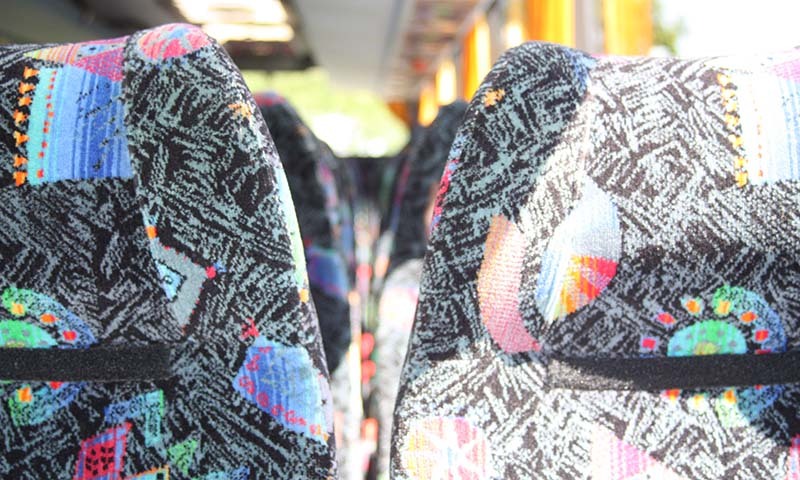 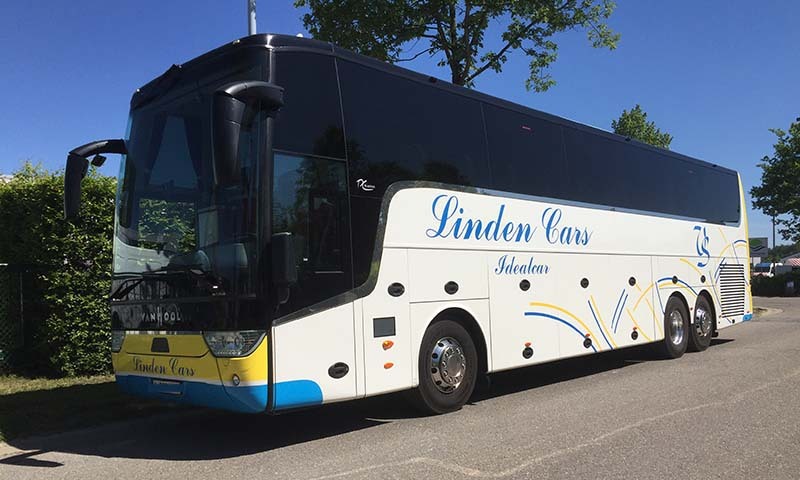 Van Hool – TX16 Astron – 51pl. 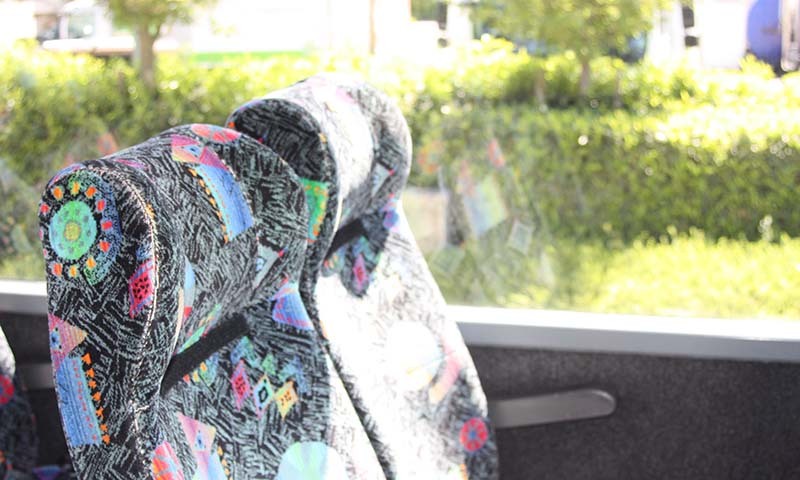 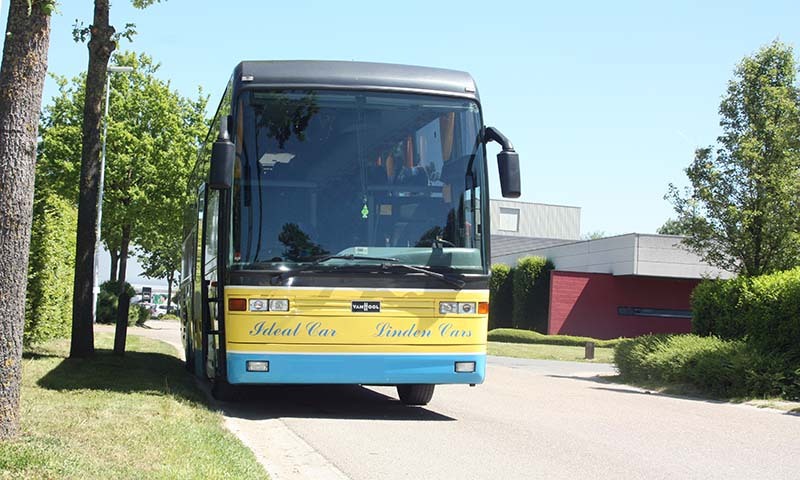 Van Hool – EOS 80 – 33 pl. 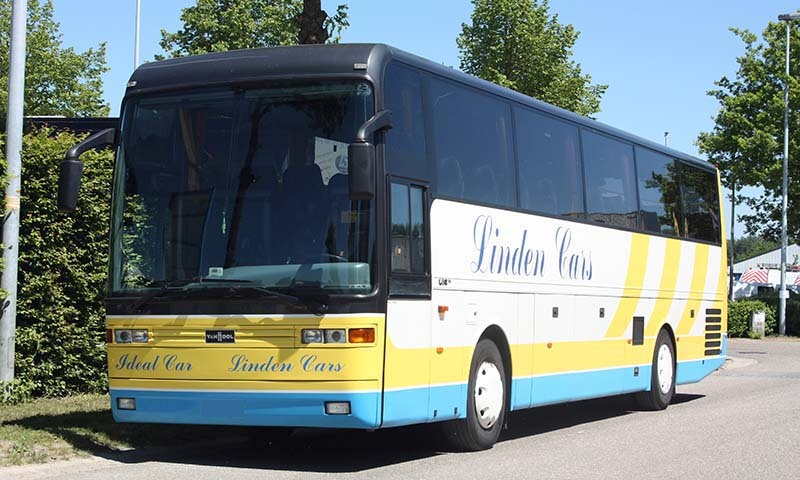 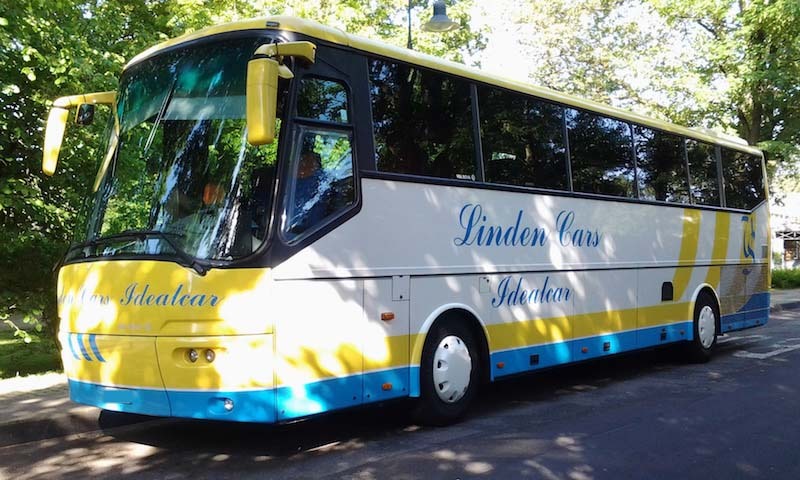 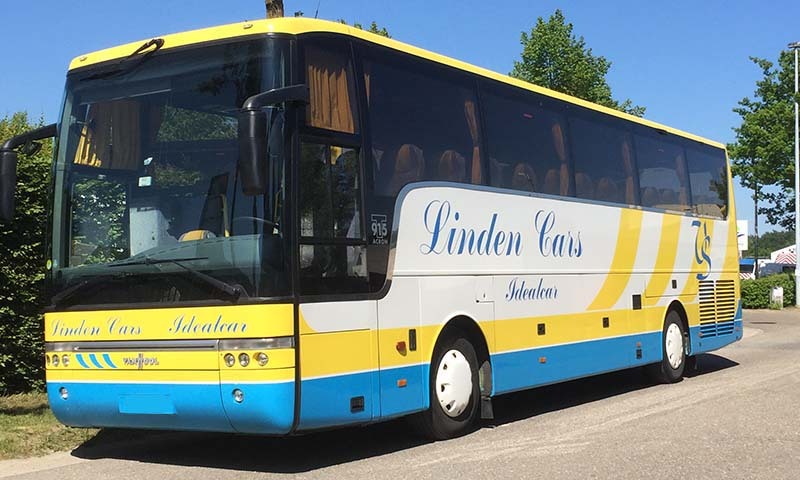 Van Hool – T915 Acron – 50pl. 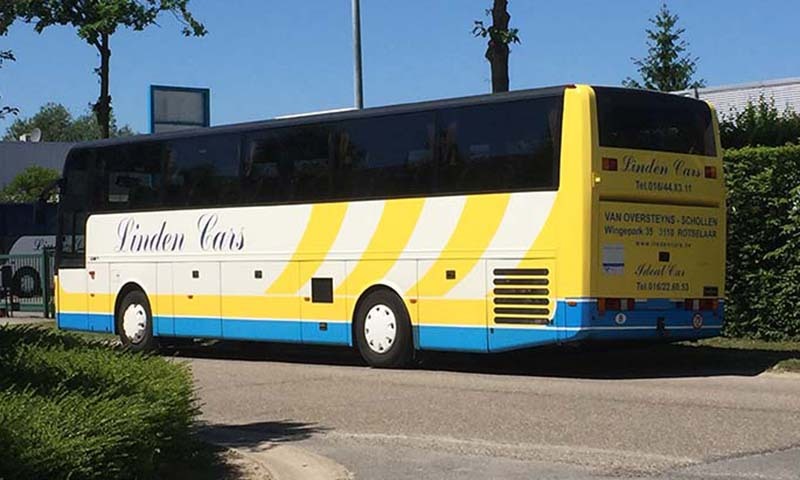 Van Hool – T927 Astromega – 73 pl. 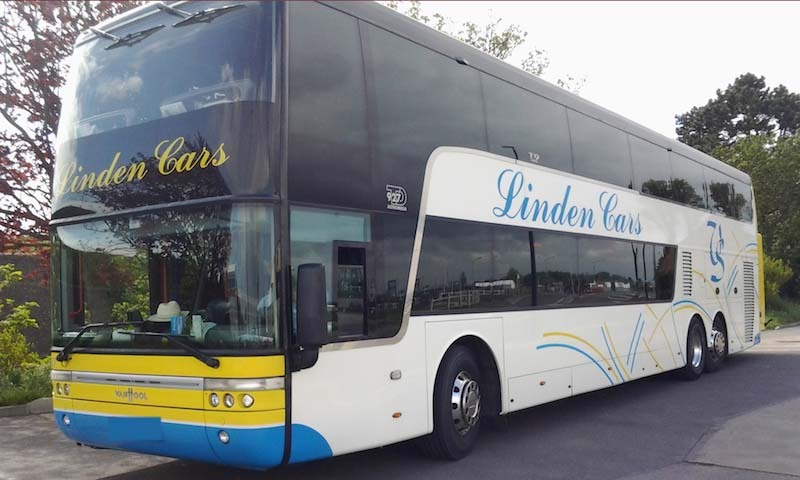 Van Hool – T917 Astronef – 60 pl. 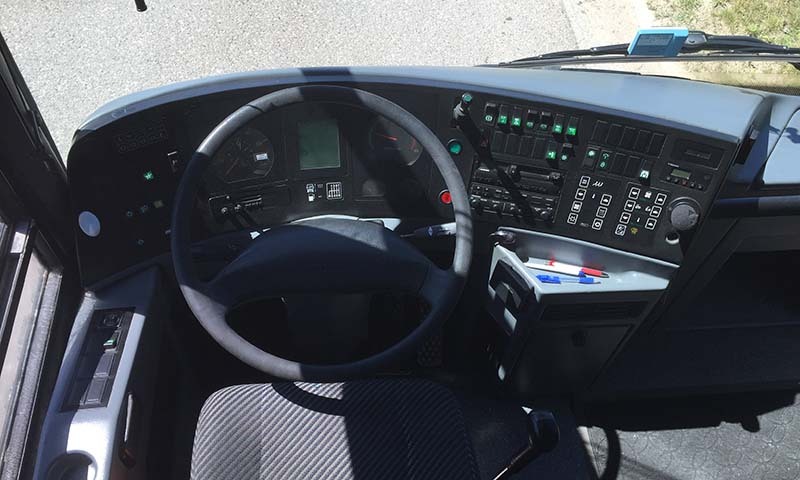 Iveco – Magelys Pro – 50 pl.